This section contains teaching materials relating to two filmed versions of the play - The Zeffirelli version from 1990 and the Kenneth Branagh version from 1996. In addition to study guides there is also a 25 minute TV programme where Kenneth Branagh explains how he came to film the "To be or not to be" speach. 1. Study guide to accompany the 1996 film and programme. Kenneth Branagh discusses his approach to filming the "To be or not to be" speach from his 1996 filmed adaptation of the play in a 25 minute programme. To buy a copy of Kenneth Branagh's "Hamlet" from Amazon click the button below. 3. 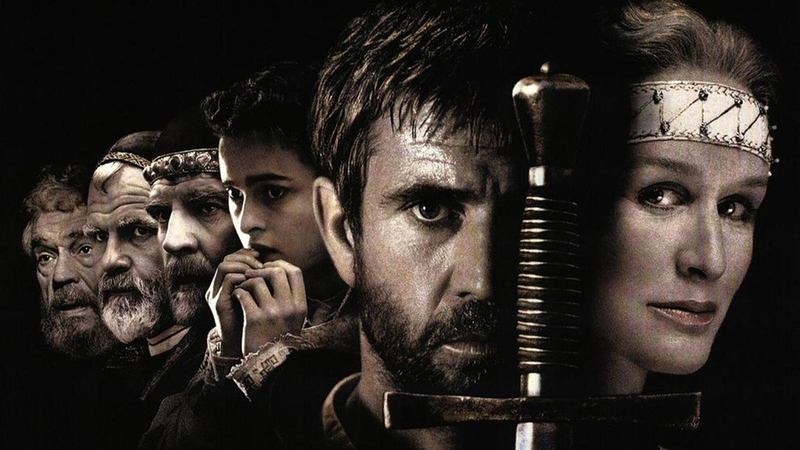 Study guide for the 1990 Mel Gibson/ Franco Zeffirelli adaptation of the film. To buy a copy of Franco Zeffirelli's "Hamlet" from Amazon click the button below.